Nottingham Trent University has reaffirmed its position as one of the 'greenest' on the planet following the publication of two major sustainability rankings. This is a very proud day for us. 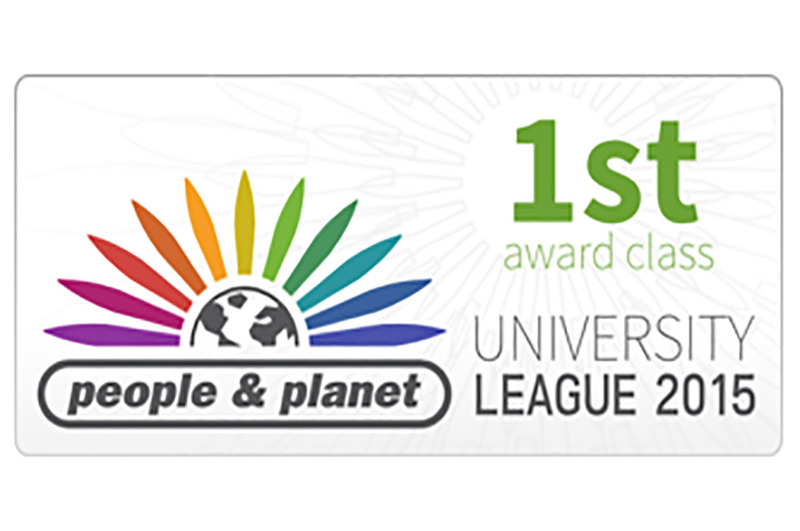 The University came fourth out of more than 151 UK institutions in the highly regarded People & Planet University Green League 2015 - the UK's only comprehensive and independent green ranking of universities. The accolade comes just days after the University came third in the UI GreenMetric World University Ranking out of 360 universities around the globe. Stephen Jackson, chief financial and operations officer at Nottingham Trent University, who leads the institution's environmental practices, said: "Sustainability is something which we take incredibly seriously and we're very proud to see our efforts reflected in these two important league tables. "From the start we've been resolute in our pursuit of environmental excellence and have gone to great lengths to cut the carbon footprint of our estates. "We're determined now to continue in the same vein and improve our campuses even further and introduce yet more measures to help reduce CO2." The University, which has spent more than £350 million during the past decade improving its estates, is set to open its first carbon-neutral building at its Clifton Campus later this year. It also pioneered a new qualification, the Sustainability in Practice Certificate, which enables students to learn about the sustainability issues in their chosen fields alongside their normal academic studies. Grant Anderson, environmental manager at Nottingham Trent University, said: "This is a very proud day for us as a lot of people at the University have worked incredibly hard to improve our sustainability credentials. "As well as carry out some extraordinary works to our campuses, we've pioneered some amazing initiatives which will help our students go into the wider world with a sound appreciation of environmental, social and economic challenges, making them true ambassadors of sustainability. "By large institutions doing this, the next generation will be better equipped to tackle the challenge of climate change and shape a better and more sustainable society for everyone to live in."